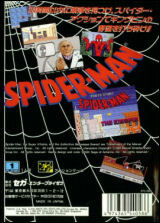 Spider-Man vs The Kingpin	Contribute! 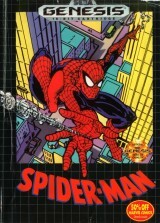 Spider-Man vs The Kingpin (Red Box Version)	Contribute! 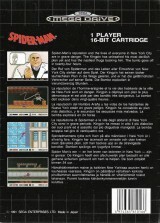 Spider-Man vs The Kingpin (Black Box Version)	Contribute! 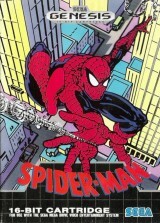 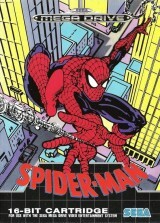 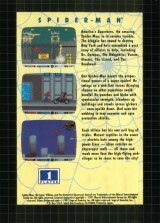 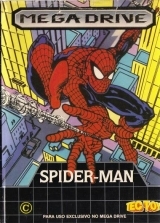 Spider-Man vs The Kingpin (vertical booklet)	Contribute! 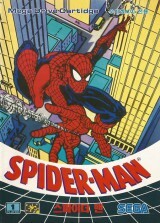 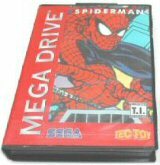 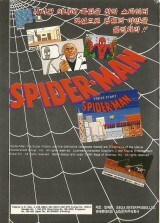 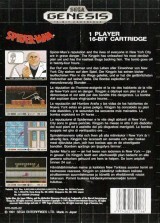 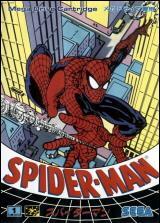 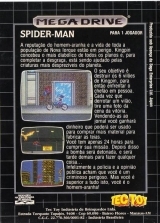 Spider-Man vs The Kingpin (horizontal booklet)	Contribute! 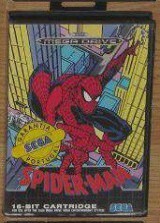 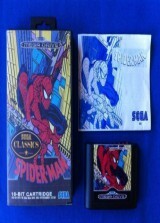 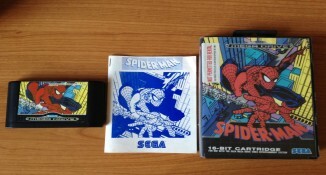 Although it is listed in Samsung official game catalog, it seems that Sega distributed the game directly on it own.